The Physical Education teacher took the initiative of creating an ambience of the 18th Asian Games hosted in Indonesia. 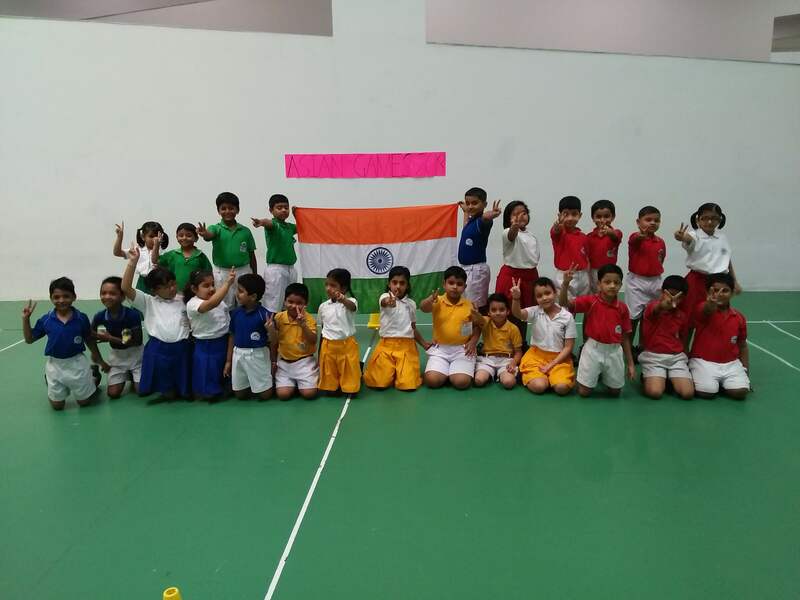 Students played various games and commemorated the closing ceremony by playing inter-house kabaddi. 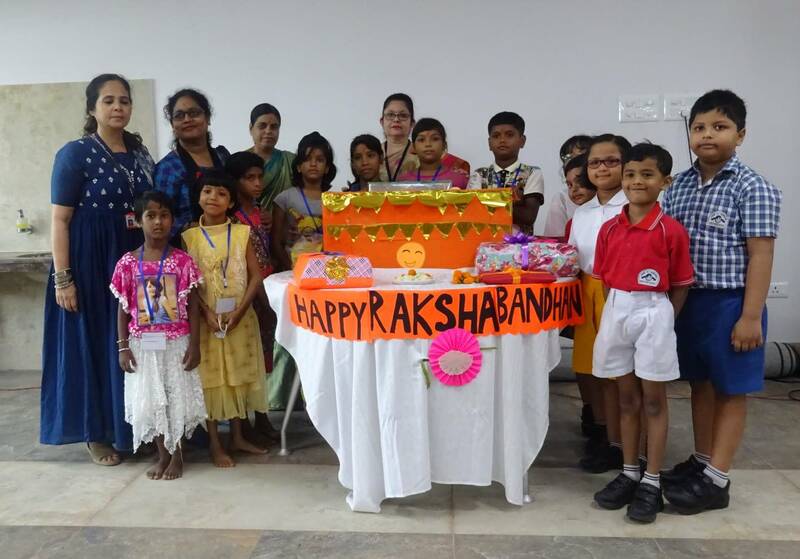 On 5th September Teachers' Day was celebrated in the campus to commemorate the birth anniversary of Dr. S. Radhakrishnan who was the Second President of Independent India. 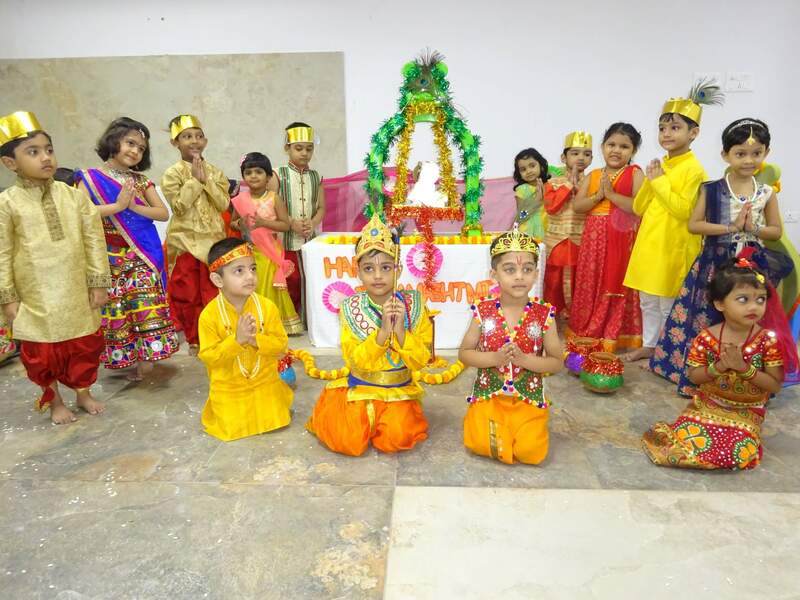 21st June was also celebrated as International Yoga Day. 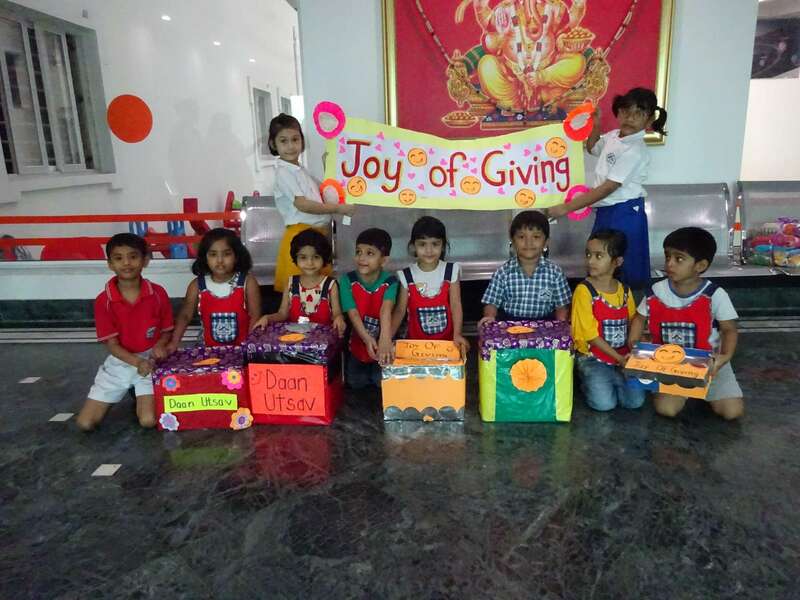 The students from Nursery to Class II performed simple yoga postures during their respective physical education classes highlighting the importance of exercise and meditation. 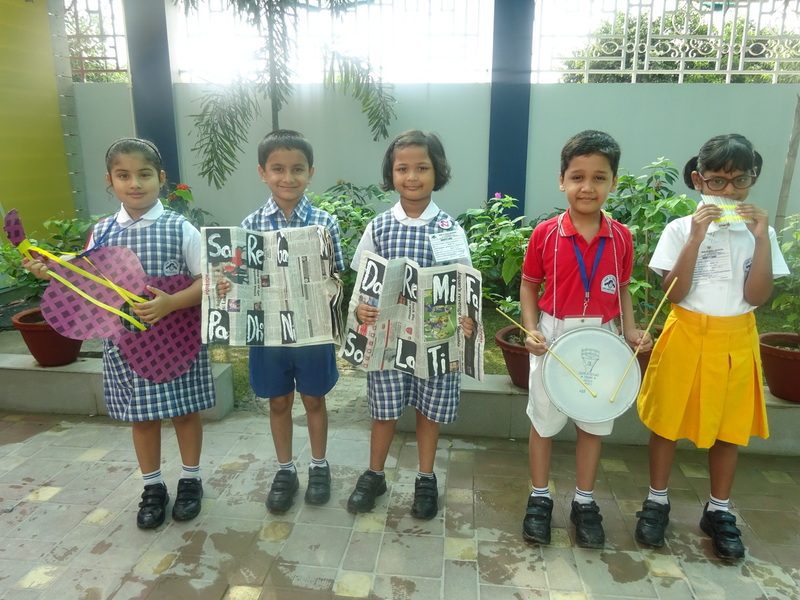 On 21st June World Music Day was celebrated where students recycled newspaper and straws to make musical instruments like accordion and mouth organ. They also recycled gift wrapping paper to make a guitar. 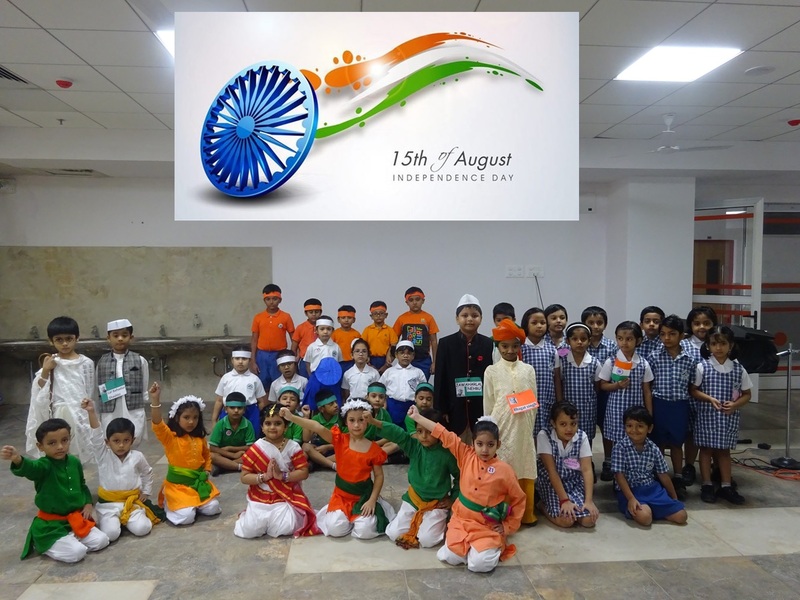 The students of Classes I and II sang songs in English, Hindi and Bengali highlighting the fact that Music is universal!